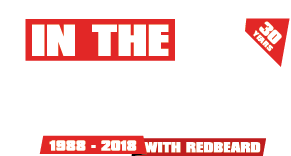 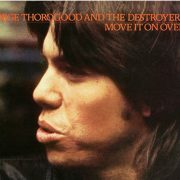 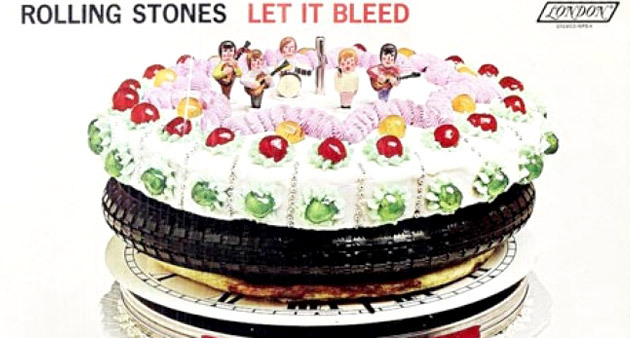 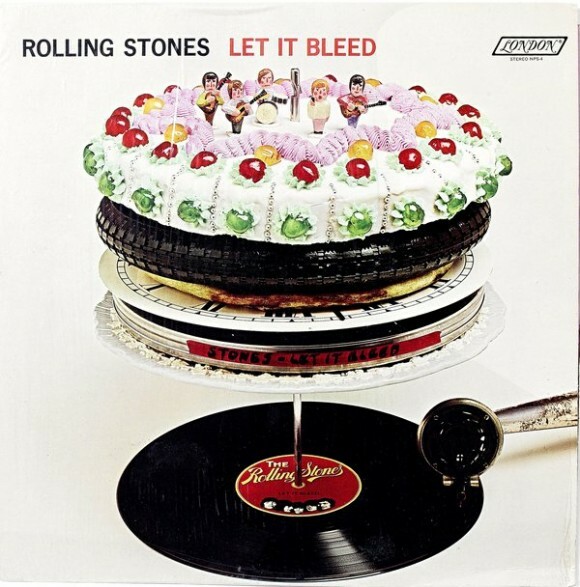 The Let It Bleed album title was the last indication of the self-conscious rivalry which the Stones had with the Beatles ( the Fab Four had titled their swan song release Let It Be just six weeks earlier). 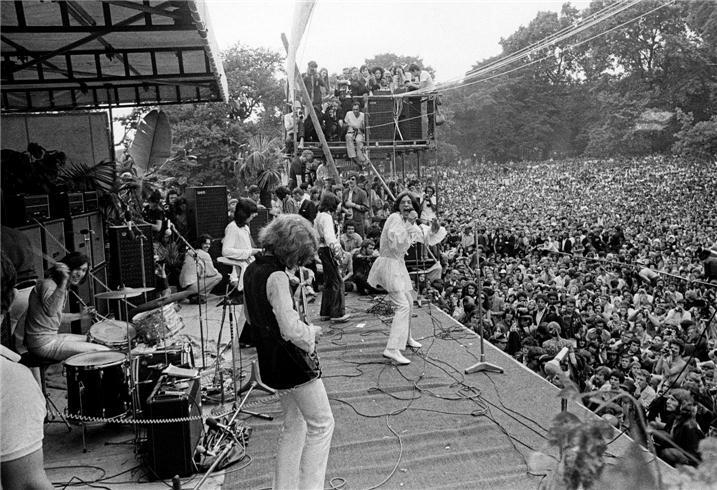 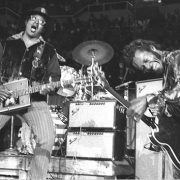 The subsequent Rolling Stones 1969 U.S. tour, their first in almost three years, was quite successful and uneventful until an unscheduled free concert was hurriedly tacked onto the tour for the San Francisco area at a speedway called Altamont Raceway. 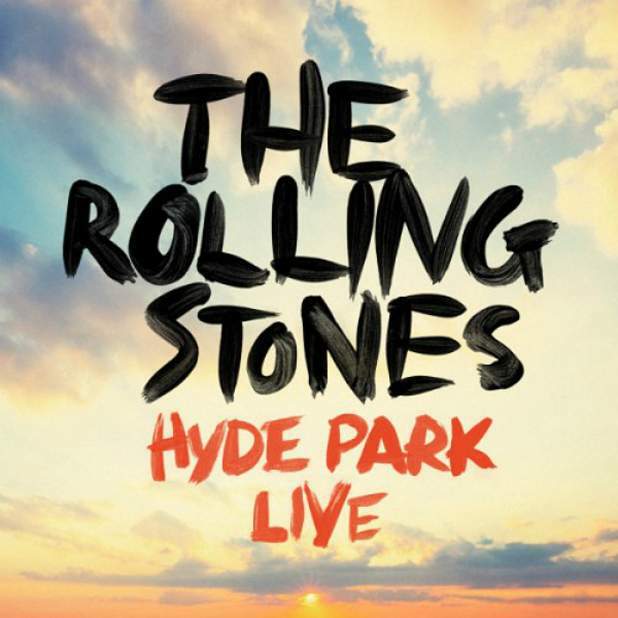 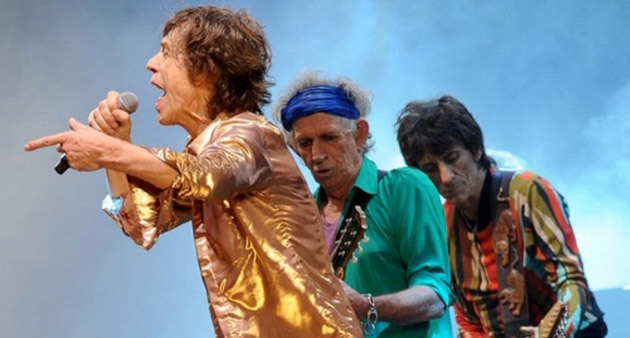 “I suppose it was everything that a free concert shouldn’t be,” says Mick Taylor, who gives a sobering account of the day where four died, including a fan murdered right in front of the stage during the Stones’ headline performance.